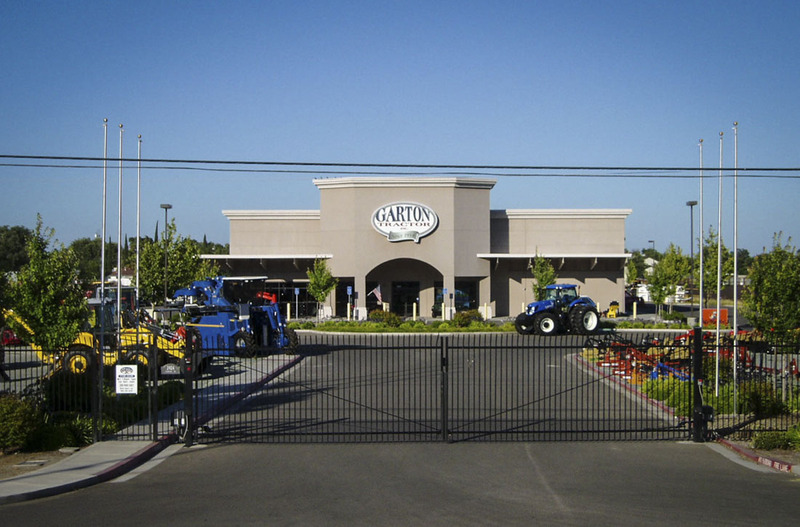 The Garton Tractor project was delivered under a design/build contract with the owner. Huff Construction, the prime contractor under the design/build contract, retained Kjeldsen, Sinnock & Neudeck, Inc. to provide all surveying and civil engineering services for the project. 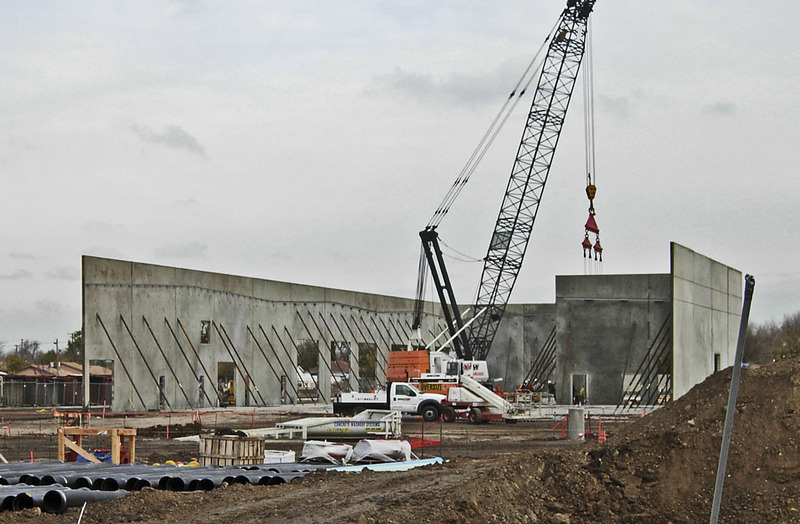 These services included preparation of on-site civil improvement plans, preparation of off-site civil improvement plans, surveying and topographic mapping, preparation of a Stormwater Pollution Prevention Plan (SWPPP), preparation of a Stormwater Quality Control Criteria Plan (SWQCCP), and construction staking.